As part of our increasingly regular series of webinars, we had the pleasure of welcoming Jeff Langr yesterday who shared a wealth of insights into how teams can achieve the benefits BDD is intended to deliver. Jeff has a wealth of experience in the software development industry, with a 30yr+ career developing and delivering software primarily using agile approaches and subsequently teaching others to do the same via his company Langr Software Solutions Inc. In addition to his busy development, coaching and training schedule, Jeff has somehow found the time to write and contribute to a number of books – including Uncle Bob’s Clean Code, and he’s also on the technical advisory board for the Pragmatic Bookshelf. But, some of our community members have gone so far as to prettify the Gherkin syntax with custom UI scripts, as well as to implement automation frameworks where their BDD’s have been glued to some code. 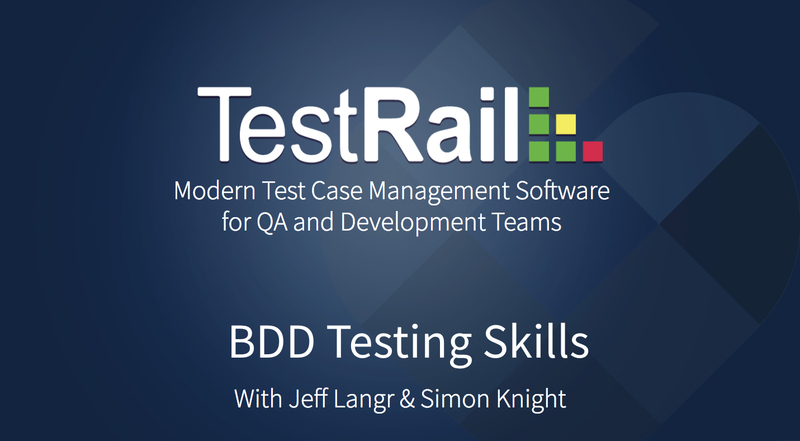 You can find much more information about how teams have used BDD with TestRail in our forum, and a wealth of articles with tips and strategies for successful BDD implementation on the blog. 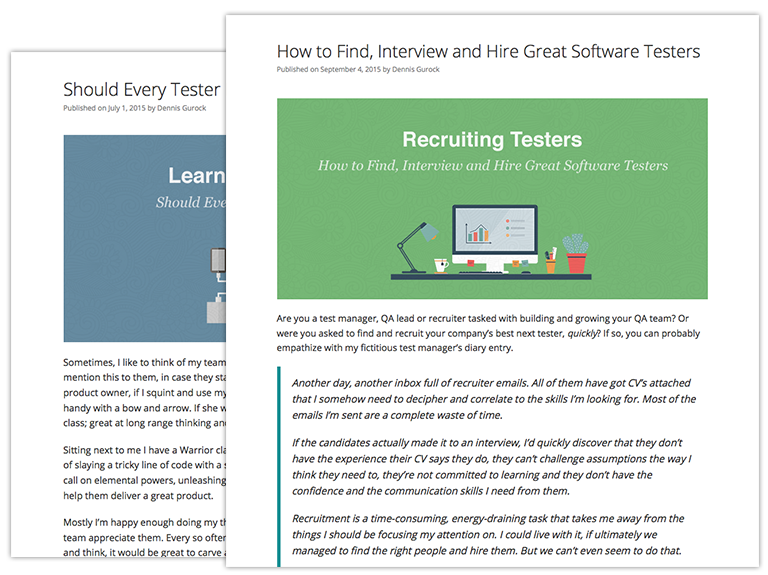 You can also go and download an entire Ebook we prepared on the subject here. If you don’t find exactly what you’re looking for in the resources above, please do feel free to reach out via the forum, or in the comments area for this article. If you didn’t manage to get along to the webinar, you can find the video below.